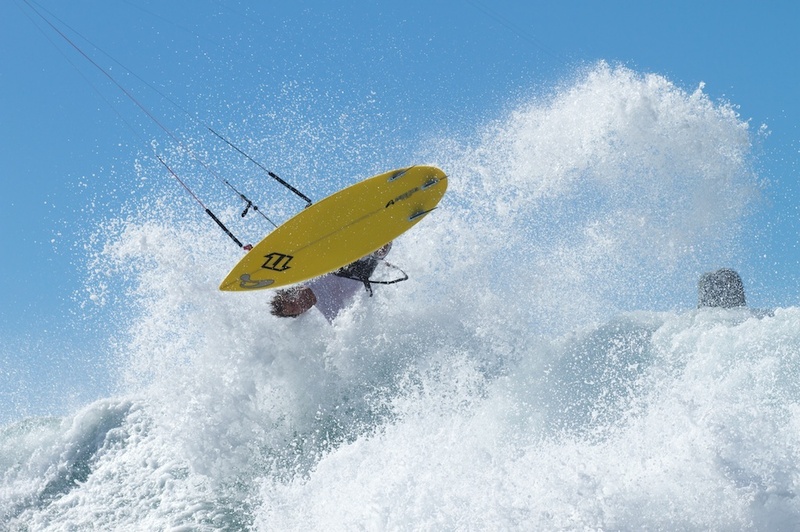 You have reached my custom Kiteboard page. I take pride in my work. All custom Kiteboards are well thought out, I take time to understand the needs of the people I build boards for. 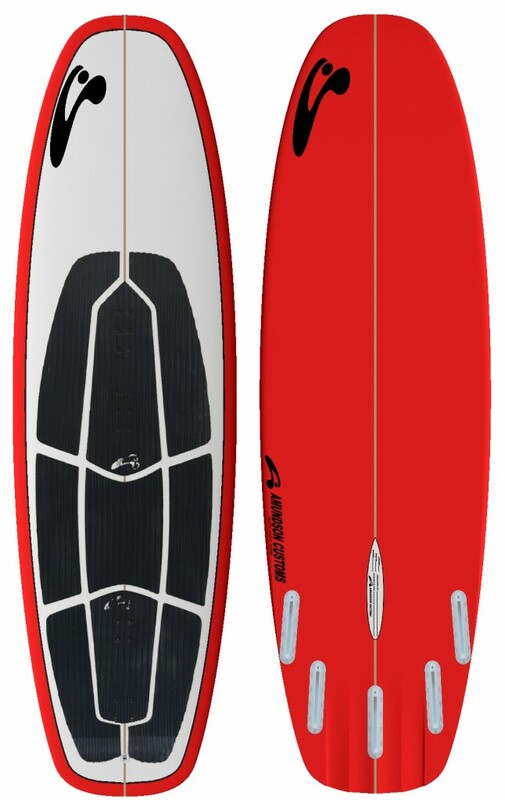 Pick a Kiteboard style from the drop down menu above or click on board below to go directly to “Kite Surfboards” page.